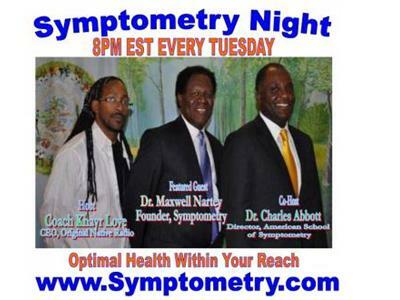 www.Symptometry.com www.SymptometryBooks.com TONIGHT @ 8 PM EST. 347.205.9089 Dr. Maxwell Nartey is the founder of Symptometry. 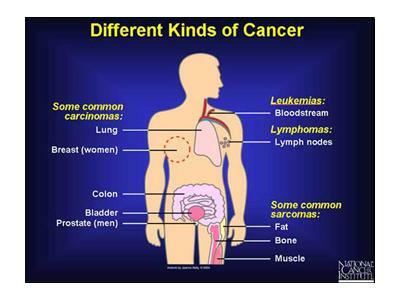 He is a therapeutic scientist and a licensed Symptometrist. 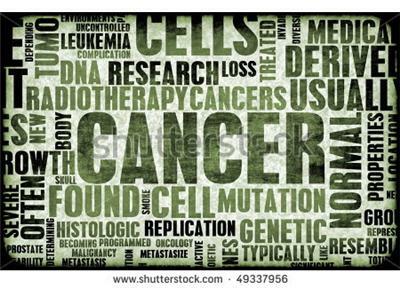 He tracks down every symptom to its underlying cause in congested, inflamed and tattered cells & then provides root cause treatment by decongesting and nourishing the cells. Dr Nartey holds a doctorate in natural health; and also is a trained doctor of homoeopathic medicine with a solid background in cell biology, anatomy, physiology, naturopathy, nutrition, echocardiography, clinical sciences, quantum physics and pharmacology as well as in vaccines, microbiology and food science. He is a fellow at the British Institute of Homoeopathy, England. 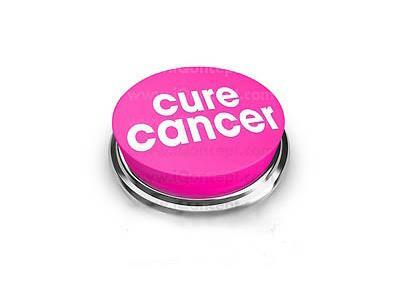 There is the right way and the wrong way to treat diseases at the cellular level. 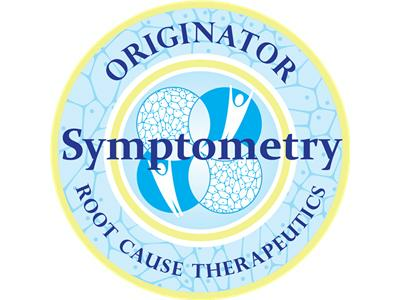 Symptometry is putting out the scientific information on the cells so that informed health-conscious individuals can make up their mind about what they want. Dr Nartey is on EVERY TUESDAY so ZOOM IN TUNE IN!!!! Bring a friend & don't forget to download.